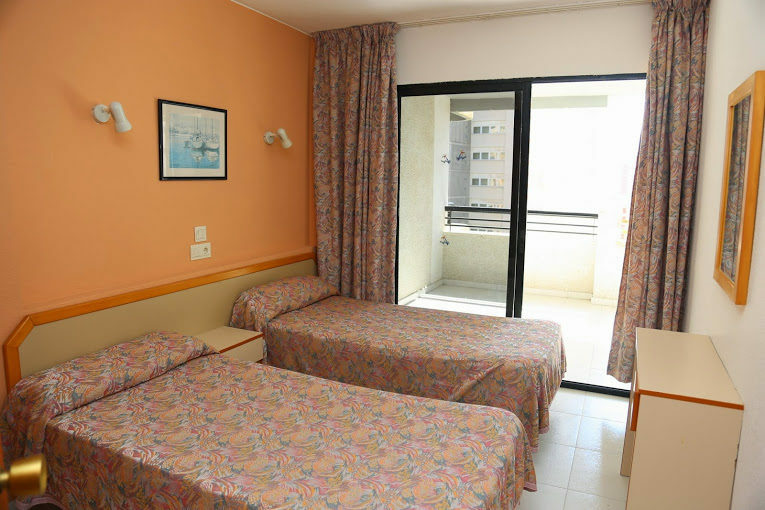 Luxmar Apartments are located just a short walk from Levante Beach in the Rincon de Loix area of Benidorn. 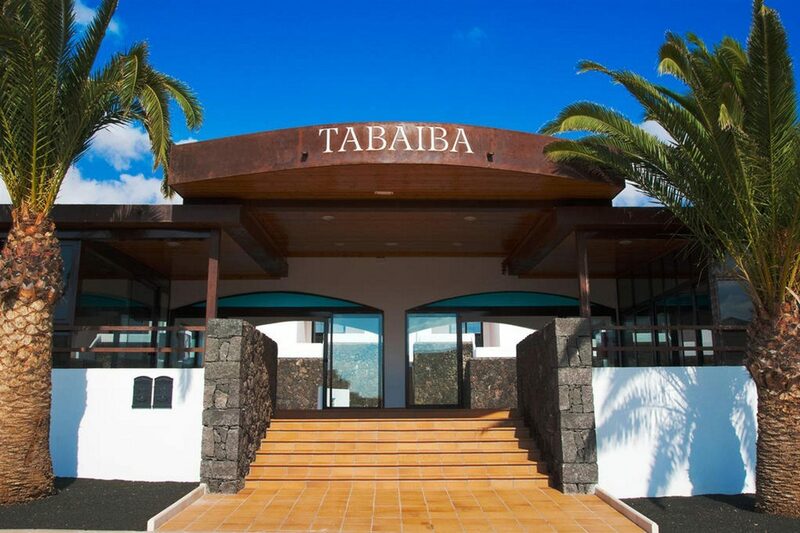 This modern apartment complex combines plentiful on-site amenities with well-equipped guest accommodation for the perfect Spanish sunshine getaway. Spend your daytimes around the outdoor swimming pool; here you can splash and play, swim a few lengths, or pull up a sun lounger to build your tan or read a book. Teens and tots have their own pool or why not come together as a family for a game of billiards? Share photos of your holiday with friends and family using the Wi-Fi access. Following a day of sun-filled adventures, return to your fully-equipped guest accommodation to relax. Rustle up a snack or refreshing drink using the kitchen facilities, catch a movie on the satellite TV, and watch the sun go down on your terrace. The comfortable beds and air-conditioning aid a good night's sleep. 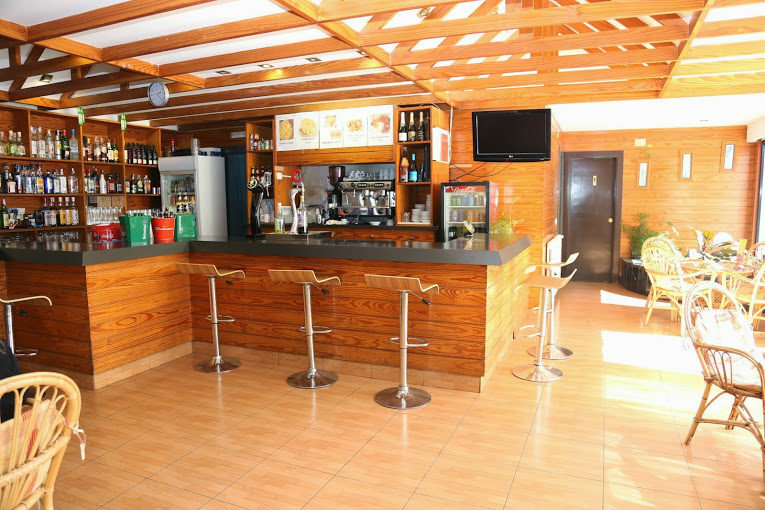 The cafe and bar are your ports of call for delicious snacks and ice-cold drinks; tuck into a freshly-made sandwich and sip a pint of local beer. For the chance to sample authentic Spanish paella and tapas and lively nightlife, why not head out into the bustling resort of Benidorm to see what's on offer? 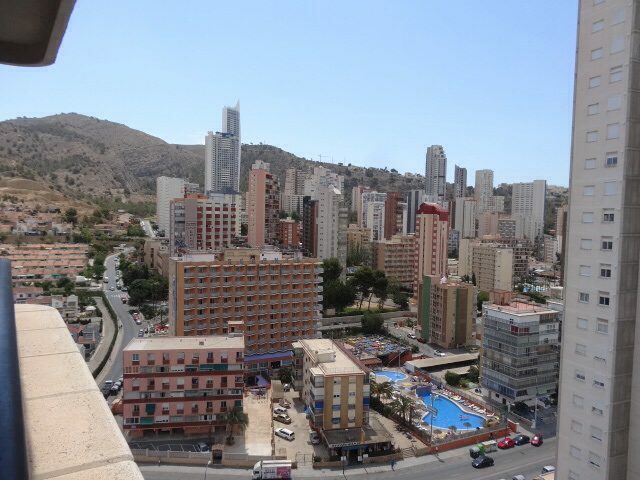 Discover why Luxmar Apartments are a popular place to stay for Benidorm holidays. The facilities at Luxmar Apartments include: an outdoor swimming pool, children's pool, sun loungers, cafe, bar, billiards, TV room, Wi-Fi access, 24-hour reception, tourist information, concierge service, and multilingual staff. 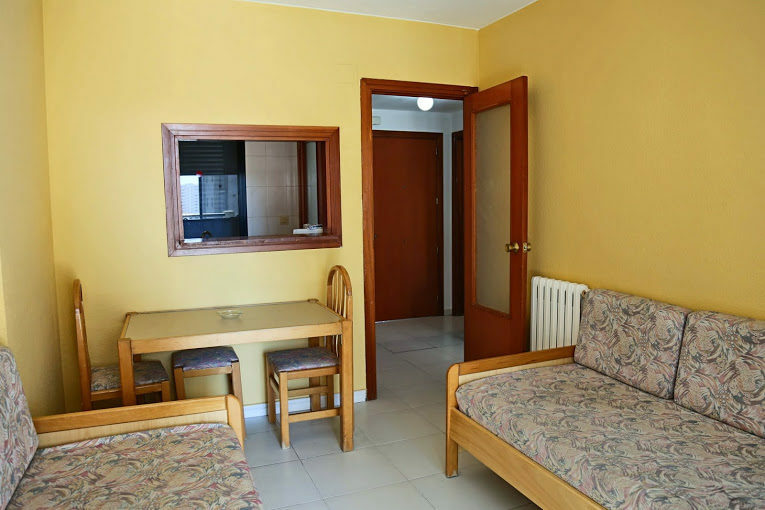 This Benidorm holiday complex has a total of 60 One-Bedroom Apartments, all featuring air-conditioning, bathroom with bathtub, large terrace, two single beds, satellite TV, telephone, safe, and kitchenette with utensils, fridge, and mini oven. 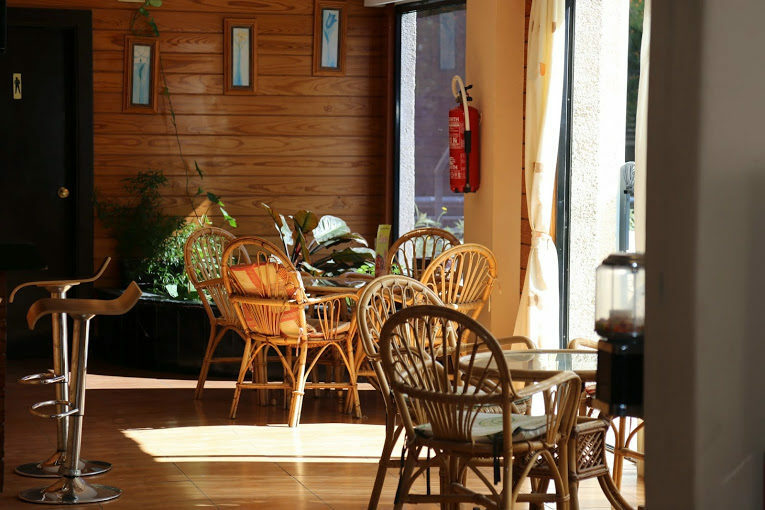 The cafe is the perfect spot to tuck into a light snack and an ice-cold drink. For daytimes or chilled-out evenings the bar is your go-to for local wine, ice-cold beers, spirits, cocktails, and soft drinks.